All LODGE AT WESTGATE homes currently listed for sale in Park City as of 04/18/2019 are shown below. You can change the search criteria at any time by pressing the 'Change Search' button below. "This highly sought after two-bedroom Penthouse suite offers comfortable living & spectacular views of both the mountain and the valley, something very few residences offer. Imagine enjoying the morning mountain fog roll in over the Park City valley or soak in the unique and breathtaking mountain sunrises while sipping coffee from your private deck. Or host a fun private apres-ski evening with friends tucked up against the picturesque mountain landscape! This spacious 2-bedroom residence offers room to sleep 10 with a lock-off option for extended family, friends or renters. 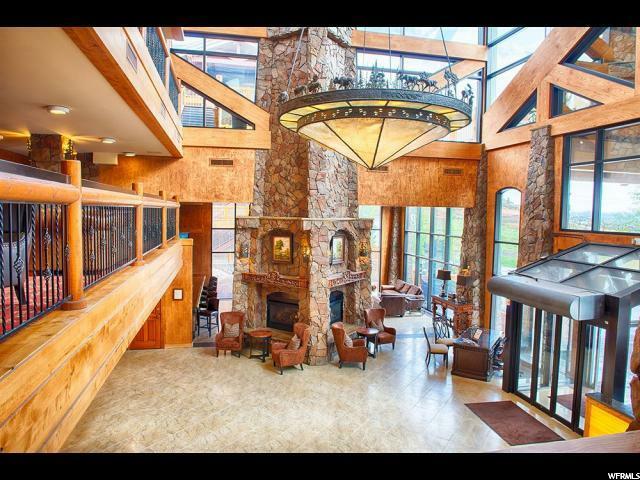 Additionally, the Westgate Resort offers more amenities for families & their guests than any other resort in Park City. 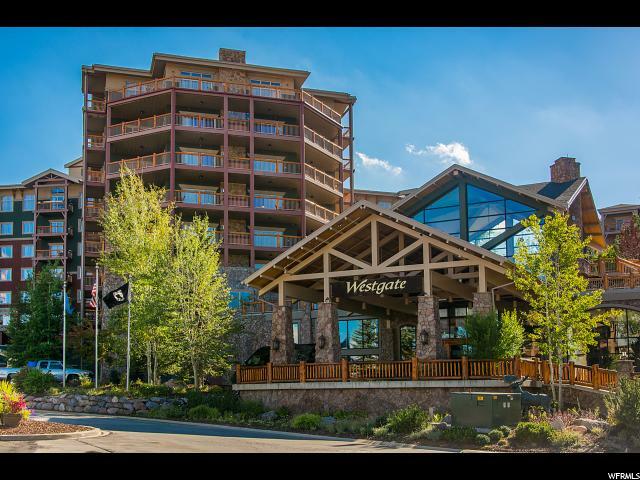 Travelers from all over the world flock to the Westgate as their ski and summer vacation destination. Come experience why so many owners have called it their home away from home. Here's your chance to take advantage of this rare, amazing value by owning the beautiful Penthouse Westgate Residence!" "Great rental revenue on this two bedroom lock off. 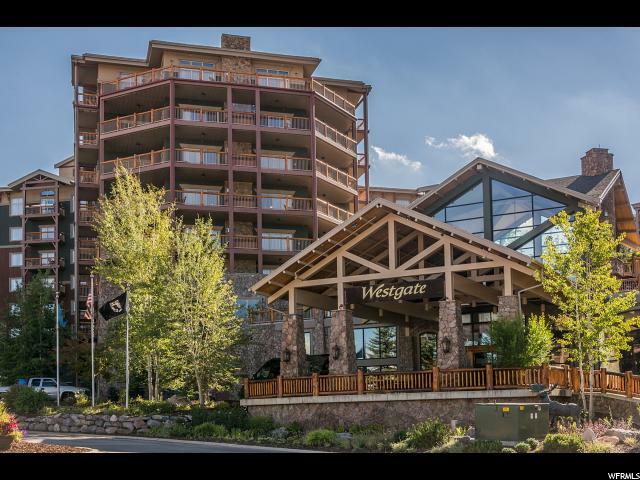 Lodge at Westgate resort is located in the heart of the Canyons ski village. The amenity package at the resort remains unmatched by any of the other properties in the Canyons Village. Enjoy a truly luxury experience while you are in residence. You will never want to leave the pampered lifestyle of the resort. A ski valet will take your skis to the gondola and pick them up. No carrying skis on vacation. Relax at Drafts Sports Bar after skiing, hiking or biking. Enjoy total relaxation at Serenity Spa. Top off the day with a delicious dinner at Edge Steakhouse while the kids head to the Kids Club. Non-stop fun and games continues at Utah's largest indoor/outdoor pool with poolside ping-pong tables and games. A visit to the arcade will keep kids entertained. Adults can enjoy quiet and relaxation at the indoor adult only relaxation pool, hot tub, steam room and sauna. All this and a resort shuttle to take you to Main Street. " "One of the best values at Canyons Village. 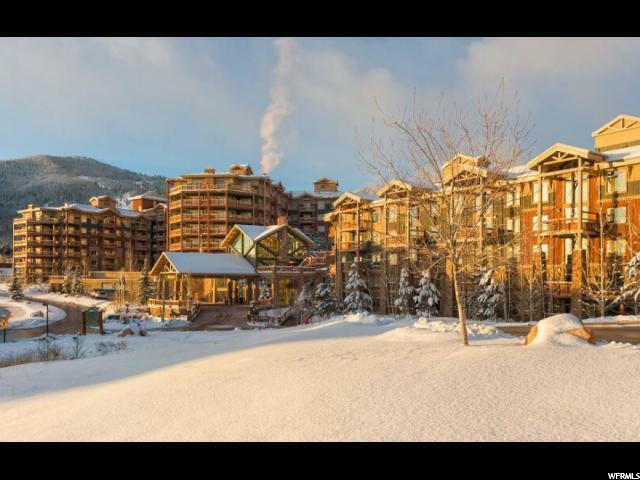 Furnished 2bed/2bath condo only steps away from the Red-Pine Gondola at Park City Mountain, and located in the most amenity packed resort in Park City. A perfect family getaway, with amazing rental income history. Rent it yourself, or place it in the resort rental pool. Located on the 5th floor facing the mountain. Owner also selling matching unit next door (4516AB MLS#1589955). Utilities, internet, and cable TV included in monthly fees." "One of the best values at Canyons Village. 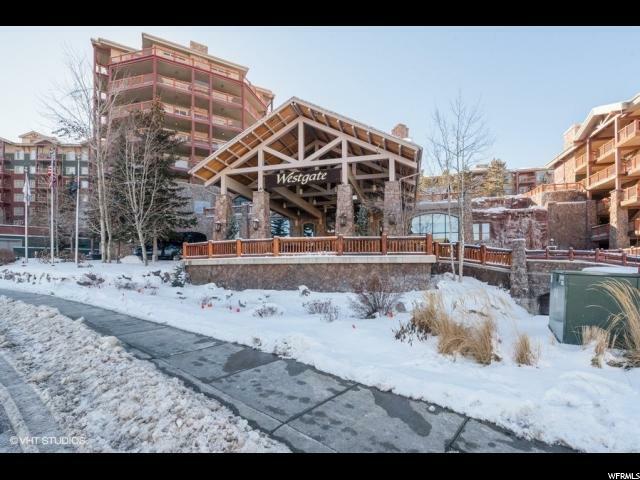 Furnished 2bed/2bath condo only steps away from the Red-Pine Gondola at Park City Mountain, and located in the most amenity packed resort in Park City. A perfect family getaway, with amazing rental income history. Rent it yourself, or place it in the resort rental pool. Located on the 5th floor facing the mountain. Owner also selling matching unit next door (4514AB MLS#1589950). Utilities, internet, and cable TV included in monthly fees." 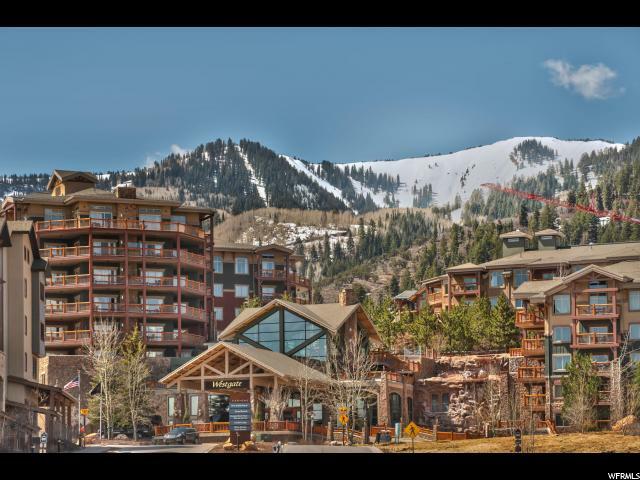 "Top floor Park City Canyons unit overlooking amazing views of Park City Mountain Resort. The perfect place to relax, and just steps away from world-class skiing. Vaulted ceilings in the bedroom that only the top floor provides makes the unit feel larger than most. Perfect opportunity to own in the expanding Canyons Village at a great price. One of the most flexible ownership investments is right here at the Westgate Park City, along with the most extensive list of guest amenities in the area. Unit is sold furnished. Square footage figures are provided as a courtesy estimate only and were obtained from County Records. Buyer is advised to obtain an independent measurement." 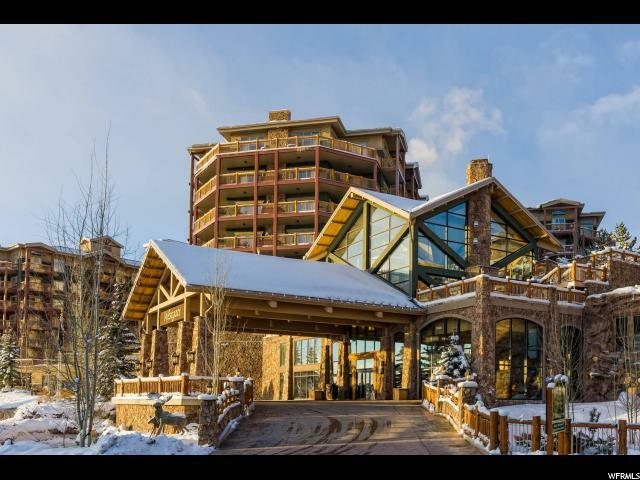 "This condominium offers the perfect situation for someone looking for a starter place at one of the country's largest ski areas. This property has a great rental history, the owner has been on VRBO for the past couple years and they have a 4.8 approval rating. The unit has a new sofa and T.V.'s. The owner purchased a $5000 storage unit in the garage for extra personal storage, which will be transferred with the condominium." "One of a kind studio at Westgate! This condo has something to offer that most other studios floor plans don't, a full kitchen! In addition to this, another upgrade that was done by the owner was having the connecting lock-out door to the neighboring property removed & the wall sealed off to help prevent noise from your neighbors or any guests staying next door. Other featurers include a steam shower, granite countertops, GE Monogram appliances, and offered fully furnished. Ideally located in the heart of the Canyons Village at Park City, Westgate offers one of the best amenity packages in Park City. 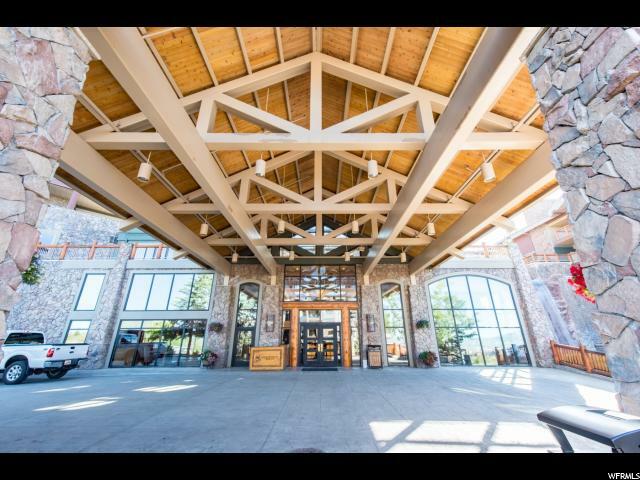 Amenities include: Utah's largest indoor/outdoor heated pool, an indoor relaxation pool, steam and sauna, kid's club, tennis courts, arcade, BBQ area, concierge, owners's ski lockers, ski lounge, ski valet, award winning Serenity day spa, Edge steakhouse, Drafts sports bar, marketplace, fitness center and more. Buyer to verify sq. ft."